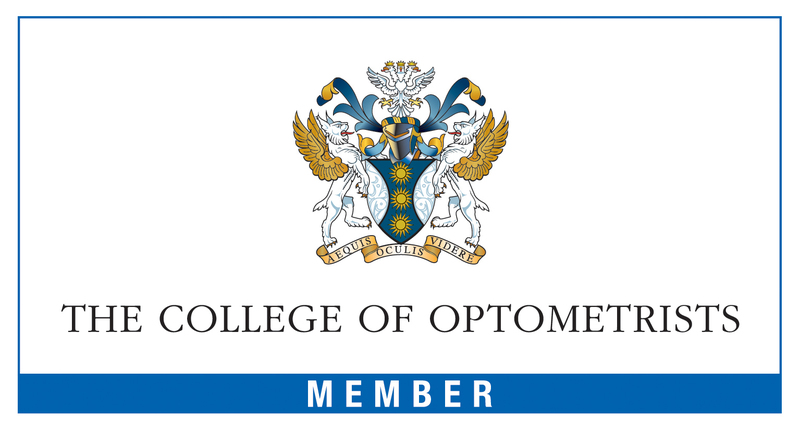 We are contracted by NHS England to provide NHS domiciliary eye care services in West London. See areas covered section for more details. Do I have to be referred to have an eye test at home. I don’t receive an NHS eye test. Can I still benefit from your service? We do provide home visits at a private fee of £60 if you are not entitled under the NHS. I am in hospital and need an eye examination. Will you come to me? Yes, we can see you for an eye test during your stay in hospital. However, you will need to pay the private sight test fee as we are unable to provide an NHS sight test there. Call 08000 470 425 and we will take some details and book you in. The waiting time is between 2 days and 1 week. Do you do home visits on the weekend? Do you provide glasses or only an eye test? We provide you an NHS funded sight test and glasses if needed. You will choose these at the time of your eye test and they will be sent to you in 2 to 3 weeks depending on the type of lenses. I have pets. Can you still visit me? Yes, we can visit. However, we would ask you to keeps pets in another room. Do to equipment hygiene requirements we cannot allow pets near our equipment. Please give 1 hour for the appointment. Some can be quicker depending on what we find. I am a Diabetic. Can you examine my eyes for Diabetes? If you are a diabetic we will dilate your eyes using drops after which you will be given a thorough examination of your retina to pick signs of diabetic eye disease. We not only use a hand held instrument but also a handheld fundus camera with which we give you a video examination. It uses a special colour light that specifically highlights leakage of blood that occurs in diabetic eye disease. I have Glaucoma. Will you check my eye pressure? We will check your eye pressure using a handheld device which uses ‘puffless’ technology to measure your pressure. However, you should try to maintain any hospital appointments at the glaucoma clinic as much as possible. I have blepharitis/ meibomian gland dysfunction. Can you treat me using your BlephEx service and how much does it cost? Can I have a family member or friend present? Yes, we always encourage a family member or friend to be present. Please see our Chaperone policy. Your glasses will take between 2 to 3 weeks to arrive, depending on the lenses. For example, varifocals can take longer but reading glasses can be quicker. Will you remind me when I am next due a test? Yes, we will call you closer to the time of your next appointment. The glasses need adjusting. What can I do? Call us on 08000 470 425 and we will arrange an appointment to have them adjusted.